Weve teamed up with Ravensburger Digital,our latestAppAdvice Dailypodcast sponsor, in order to offer you a chance to win Ravensburger Puzzle($2.99)for iPad. 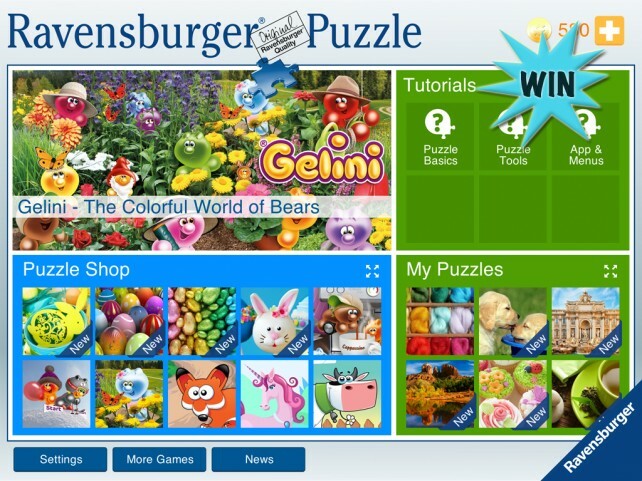 Ravensburger Puzzle is the ultimate jigsaw puzzle app for iPad. It allows you to build big, beautiful jigsaw puzzles no matter where you are. 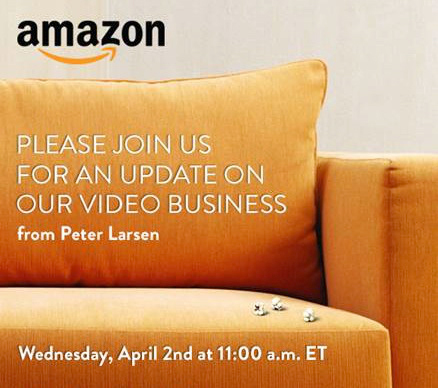 After a long delay, Amazon is finally expected to unveil its streaming video set-top box at a press conference in New York on Wednesday, April 2. 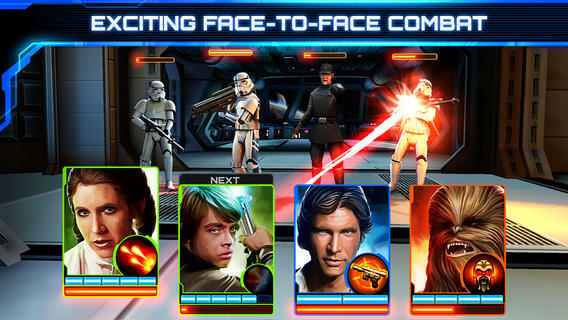 Disney Mobile has just launched Star Wars: Assault Team, a brand new collectable card game (CCG) set in the “Star Wars” universe, on the App Store. You can pick up the new application free of charge now and it’s optimized for the iPhone, iPad, and iPod touch. 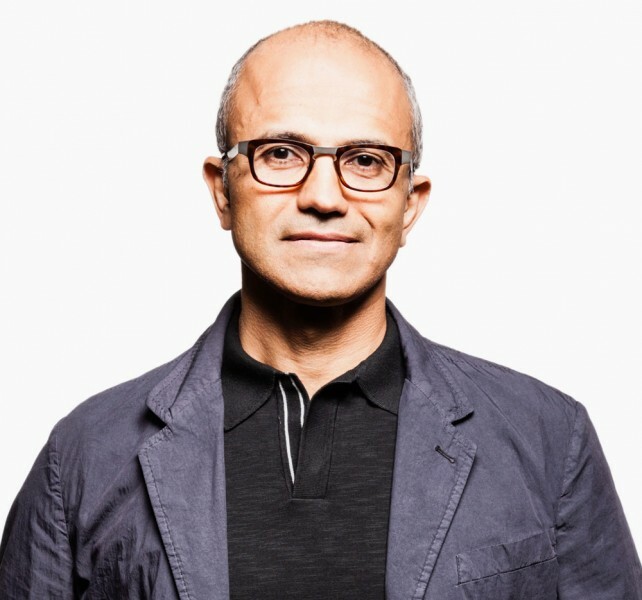 Create, manage, and share PDF documents with PDF Reader Premium. 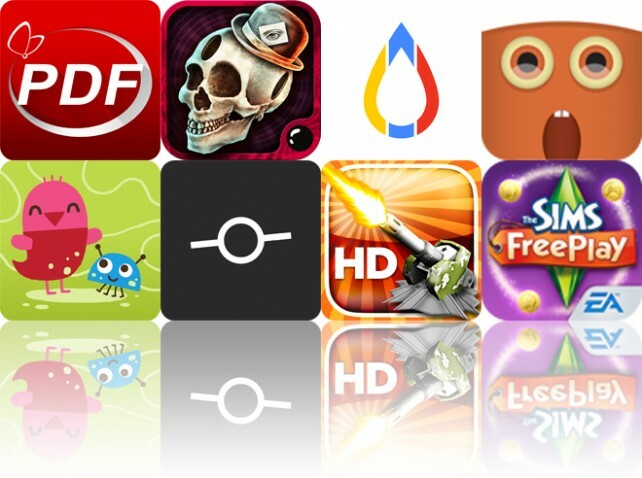 We also have an innovative surival horror game, and a blood alcohol content calculator. 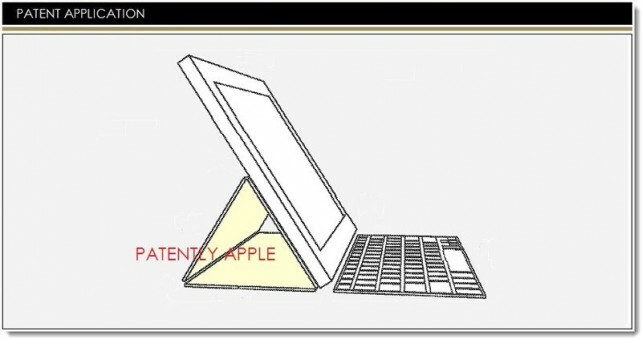 Apple could be working on a new iPad Smart Case that would include a multitouch keyboard. 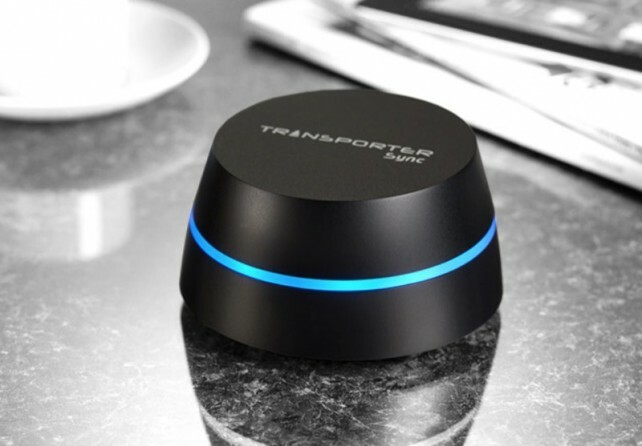 The aptly named Cover for electronic device is the topic of a new Apple patent application recently published by the U.S. Patent and Trademark Office, and first discovered by PatentlyApple. 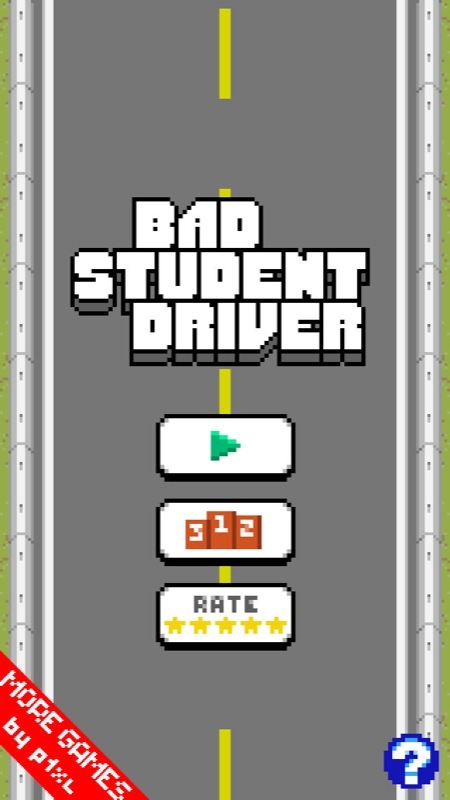 Bad Student Driver is a new app that puts gamers through a driver’s ed lesson like no other. 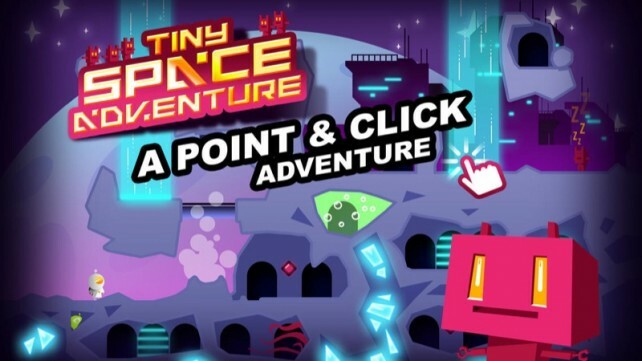 Offering retro, pixelated graphics and a fun one-touch control system, the new application can be downloaded free of charge on the App Store now.